Ongoing Giveaway - LAST DAY!!!! Sarà un'esperienza incredibile. Aspetto foto e resoconto. you are lucky :) Have fun! 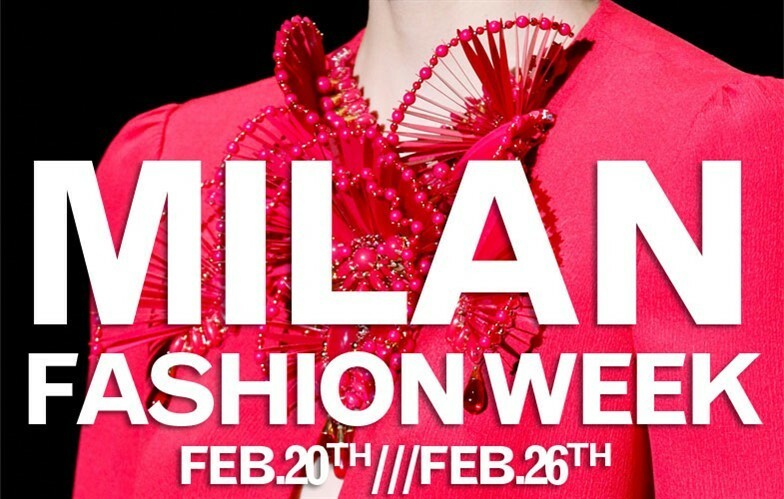 I will next week travel to Milan too! I'm so excited for you that you'll be attending Milan Fashion Week! This such an amazing experience that you'll be embarking in. Regardless, I know that despite the weather you'll be looking dashing as always! I can't wait to see the photos! P.S. Why are you getting nervous? Your going to have some much fun! Hope you have the best time out there! Congrats and I am really excited for you! Anyhow I wish you all the very best and enjoy! hello pity that I could come! but I mandadato a friend of mine at Milan fashion shows if you like we can follow each other! you expect from me! Hope you have a really good time at Milan!! have so much fun! you'll have a blast and i can't wait to see your posts about it! I hope you'll have a wonderful time at this fashion week, enjoy it !!! whoa, how very wonderful! hope you are having a grand time! That's so awesome. Can't wait to see all the pictures from your point of view. Wooow it is so exciting that you're there for the first time, enjoy it!!! omg, you so funny lol, have fun!!! the conventional and valuation on living of the entity. Was really exiting, girls. Thank you a lot for your support! Many kisses!! !